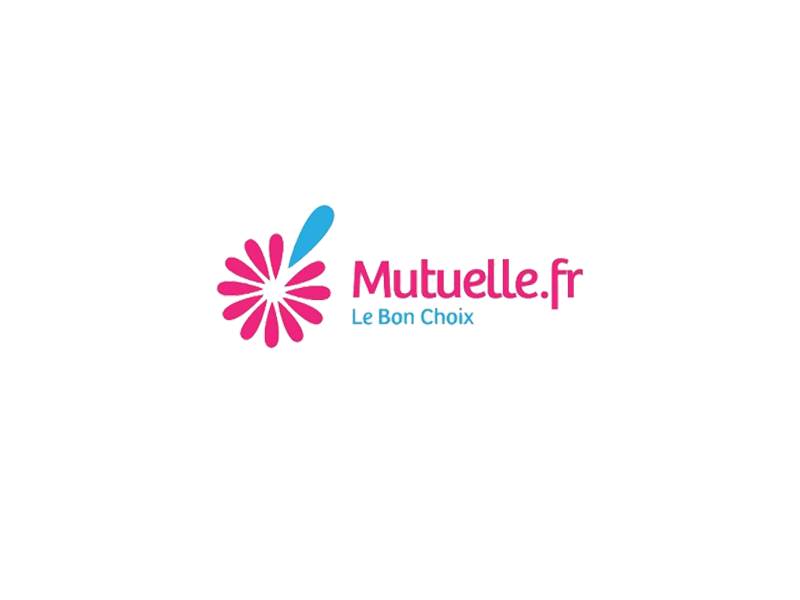 Mutuelle.Fr aims to provide offers of complimentary health and helps the customer to choose a solution best suited for him. Support the global application infrastructure hosted in Cloud and Physical Data Centre. Develop custom solutions to manage different IT needs. Benefit from the lower cost of operation from our work centres in India. Support and Maintenance of Websites. Custom Application development, management and support.